Among sounds Arab / Andalusian and Amazigh music, the fantastic sound of the music scene in Morocco .... I repeat it: another state of mind !! 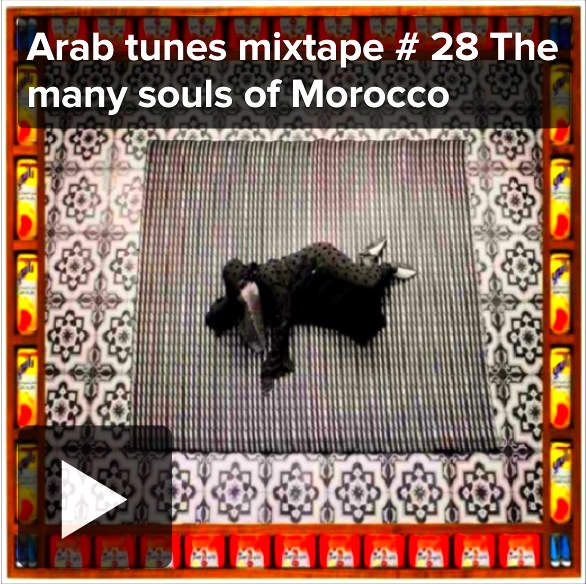 Arab tunes mixtape # 28 The many souls of Morocco from lazyproduction on 8tracks Radio.